Ocean Beach Hospital experiences a disaster in the middle of the night, and gets a new Allworx phone system up and running by the next morning. Habitat for Humanity Halton-Mississauga realizes cost savings, improves donor and volunteer experience, and increases staff productivity. SFPS uses the Allworx Reach mobility solution to enable their attorneys to deliver exceptional client service. VoIP, pronounced “voype,” stands for Voice over Internet Protocol. At its most basic, VoIP is simply a method for transmitting voice calls over a packet-based data network like the Internet. VoIP is a major game-changer in human communications because it uses data networks rather than physical wire to transmit voice data from one device to another. 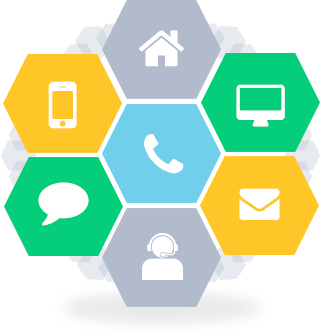 Why Choose VoIP Business Phone System? 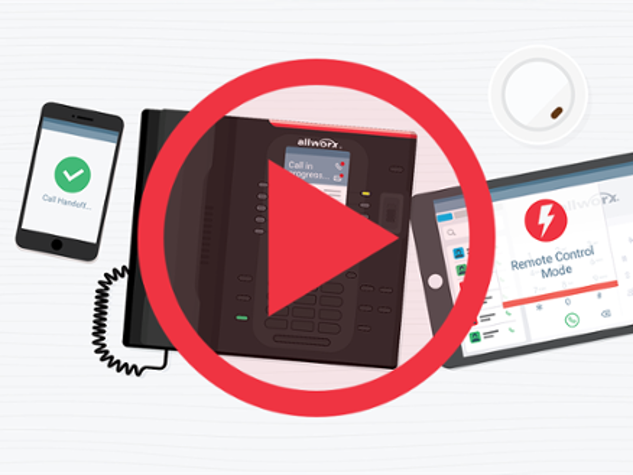 Read on to get a quick tutorial on on how VoIP business phone systems work. Find out how Allworx ensures system security and 24/7 availability. Rich Cizmas, president of Voice Plus, shares his personal take on hosted versus premise-based phone systems. Learn the Do's and Don'ts of setting up auto attendants from Joe Krus, president and CEO of ITERSource. How to select the best phone system for schools? K12 technology expert, Five-Star Technology Solutions, shares its check list.